Mrs. Pauline Whitfield Scott passed away on Thursday, January 24, 2019 at Vidant Edgecombe Hospital. 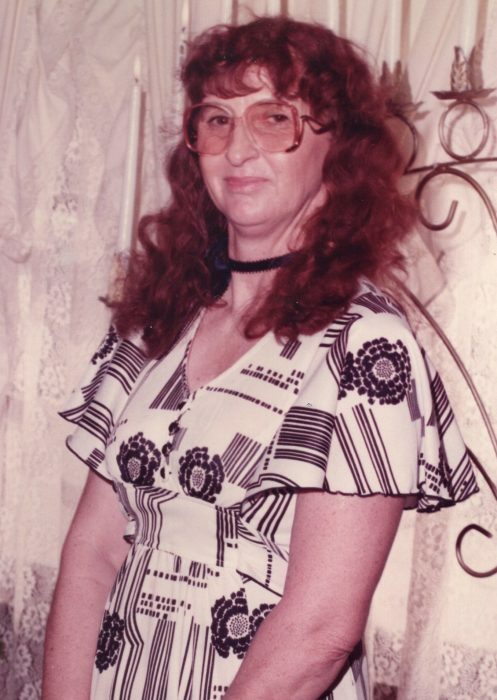 Pauline was born in Martin County on January 27, 1933 to the late Charlie James and Ida Mae Whitfield. She was preceded in death by her husband Edgar Scott, Her parents and siblings Earl Whitfield, Charlie Whitfield, Gene Whitfield and Viola Thomas. Pauline is survived by her four children Edgar Scott Jr., Shirley Ann Scott, Kenneth Earl Scott and Ward James Scott. She is also survived by her sister Mary Jane Matthews, grandchildren Charlene Barfield, J.D. Andrews Jr., Loretta Ann Braddy and Robert Keith Grantham; and nine great-grandchildren. The family will receive friends at Carlisle Funeral Home on Saturday, January 26, 2019 from 2 until 3 Pm with a graveside service following in Edgecombe Memorial Park at 3 PM. Arrangements are by Carlisle Funeral Home, Inc., of Tarboro. . Online condolences may be directed to the family by visiting www.carlislefuneralhome.com.